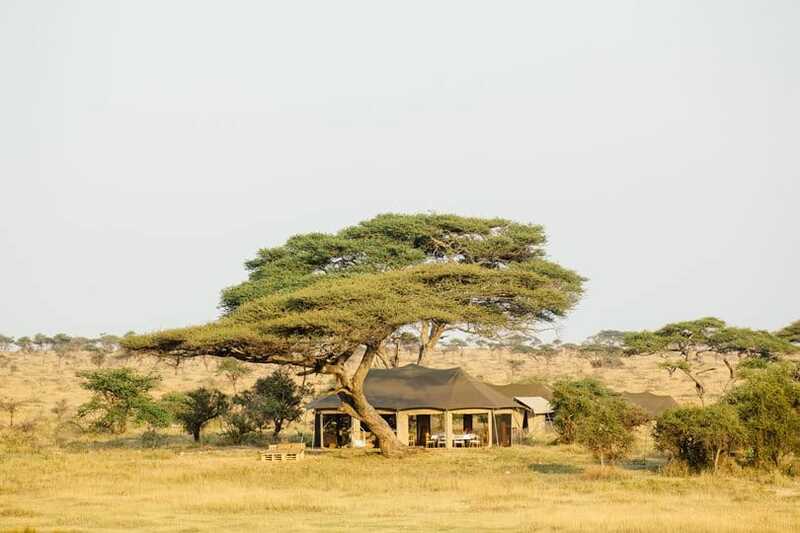 After 20 years of being off-limits to tourists, the Namiri Plains in the eastern Serengeti are now home to a staggering density of big cats. 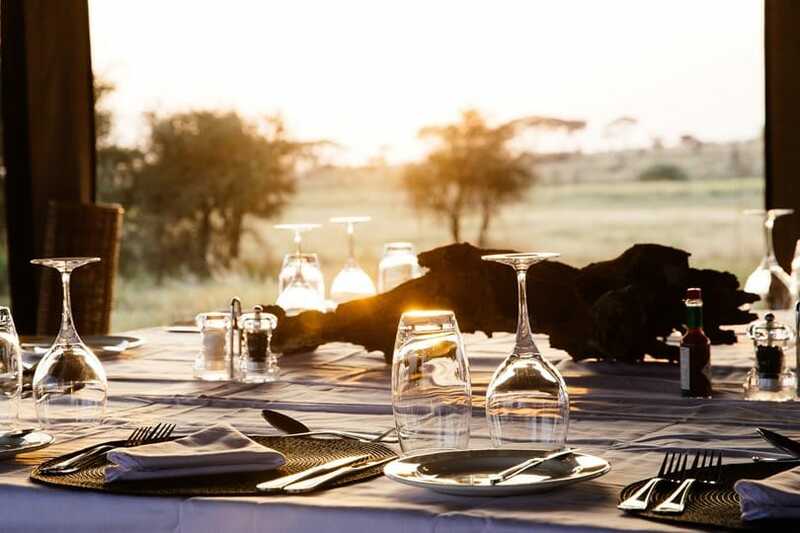 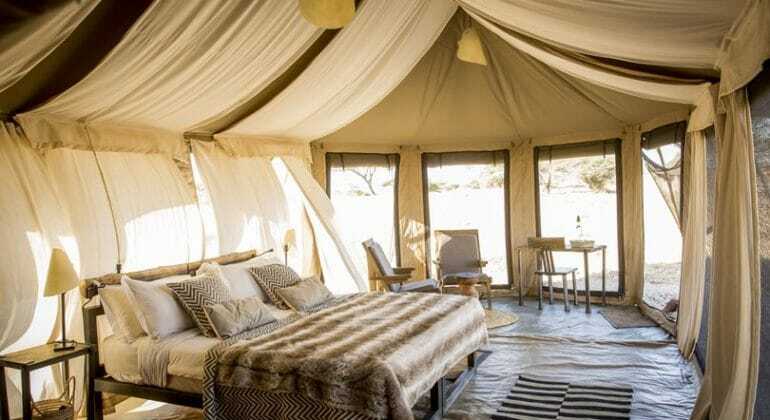 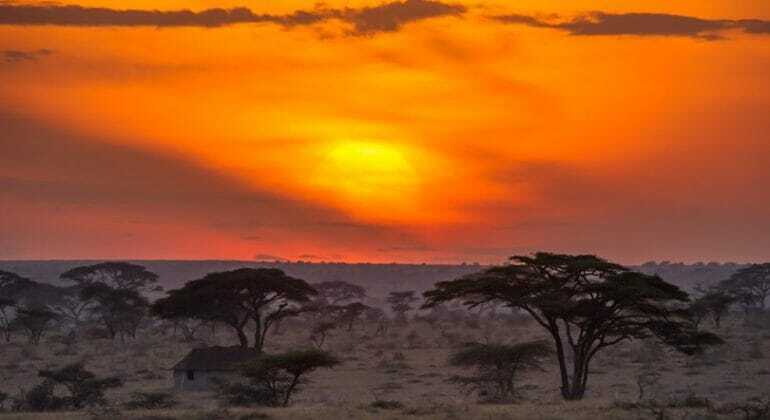 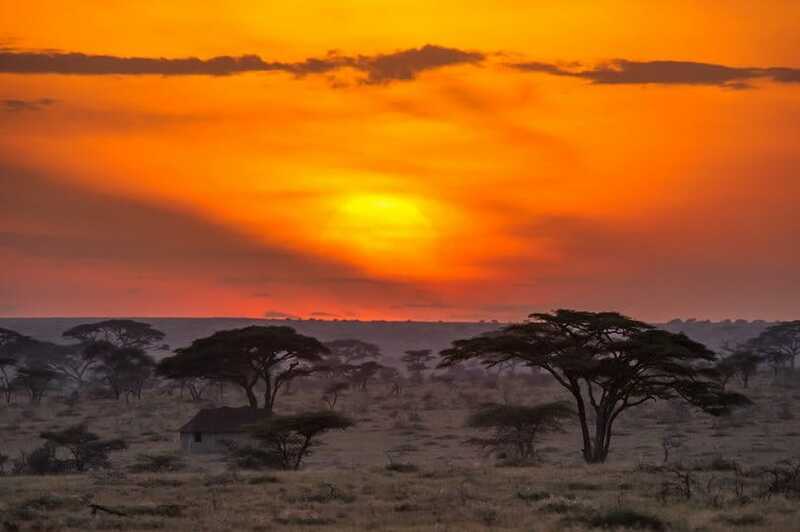 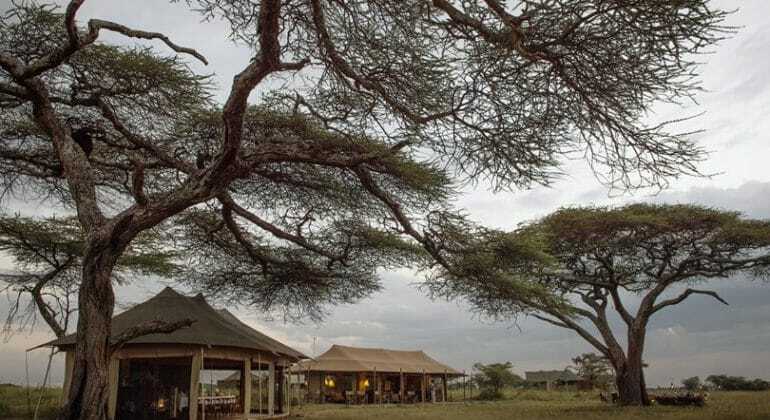 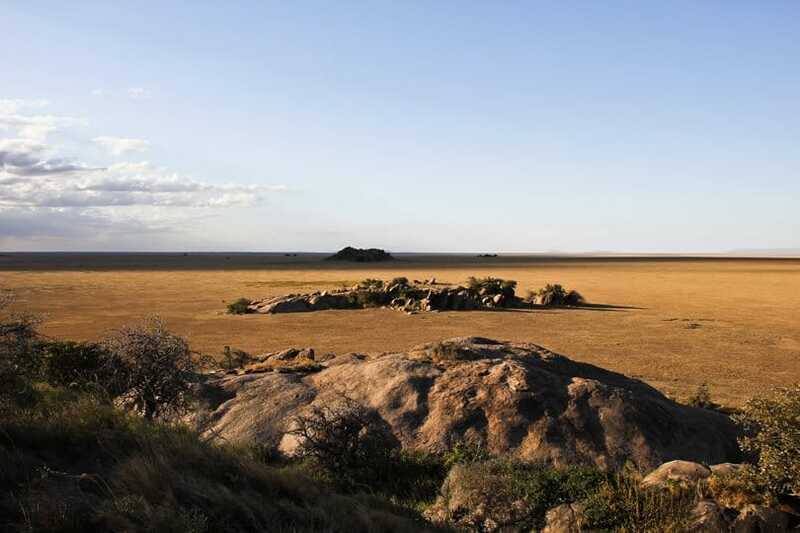 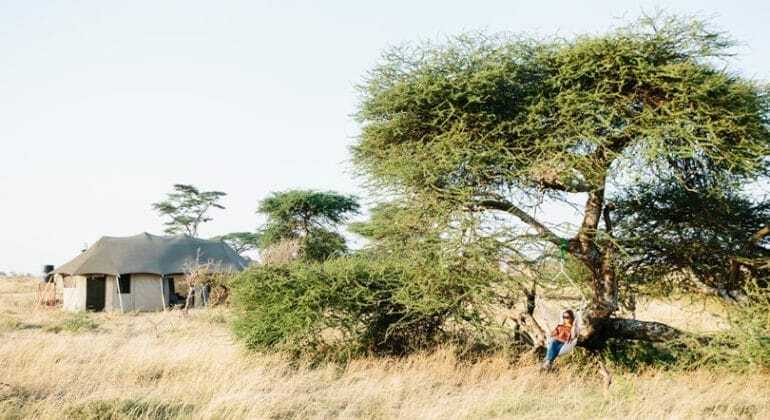 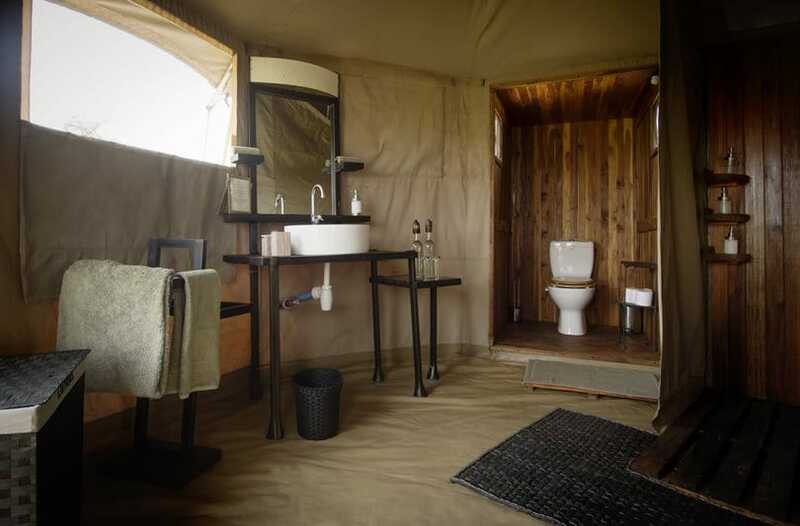 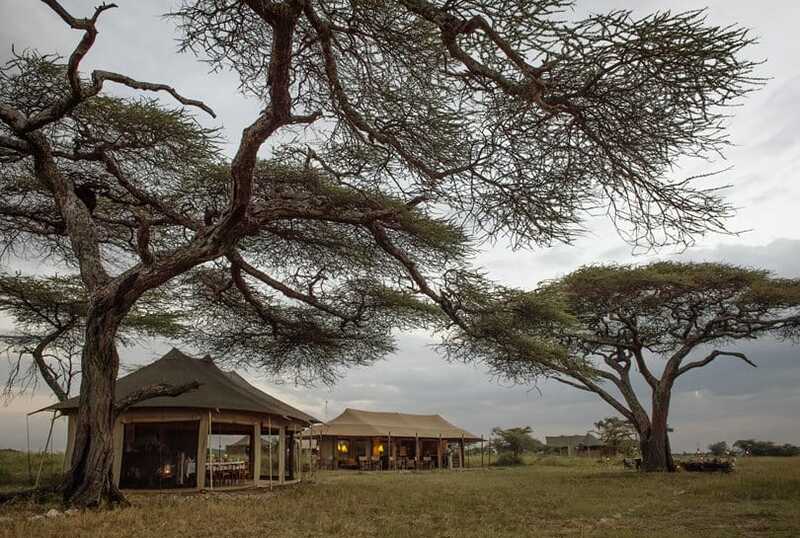 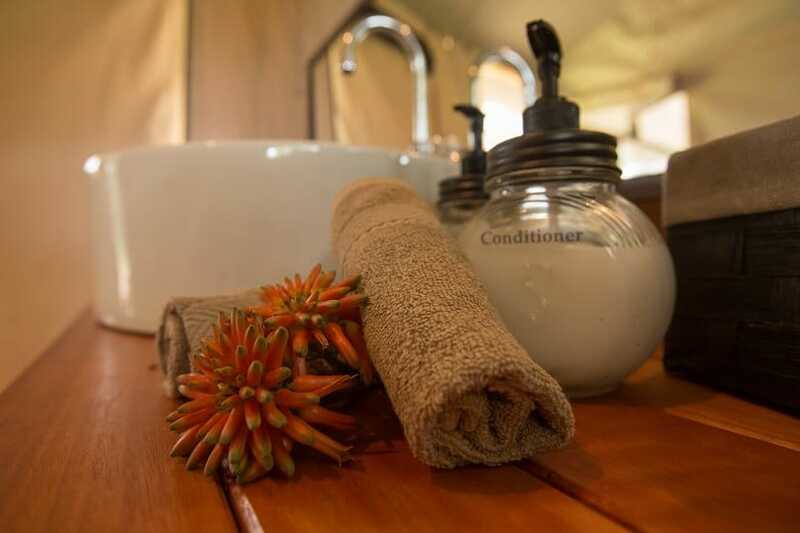 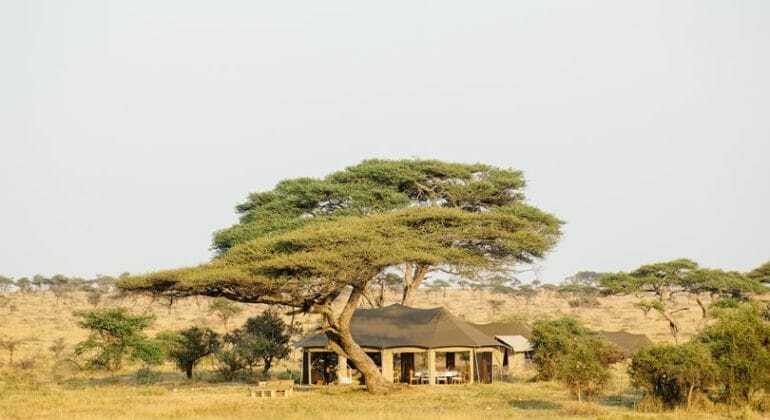 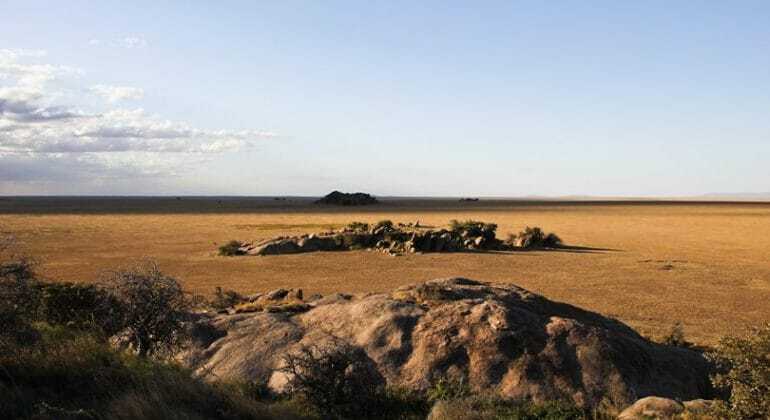 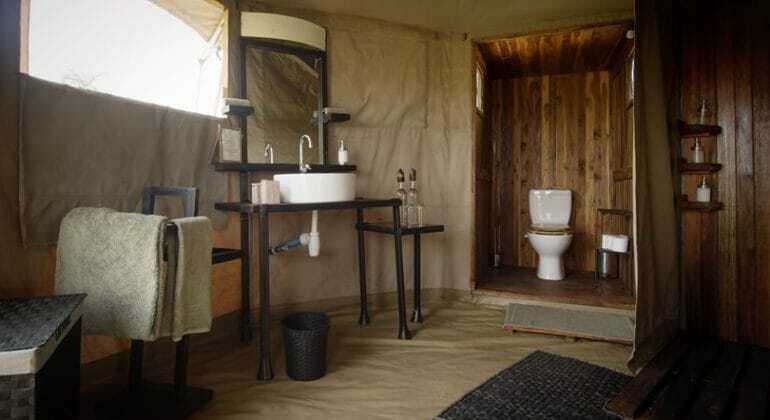 From the camp’s eight elegant tents, guests can enjoy expansive views of the wildlife congregating across the stunning landscape until, from November to June, the plains explode into action as the big cats prey on the migrating wildebeest herds. 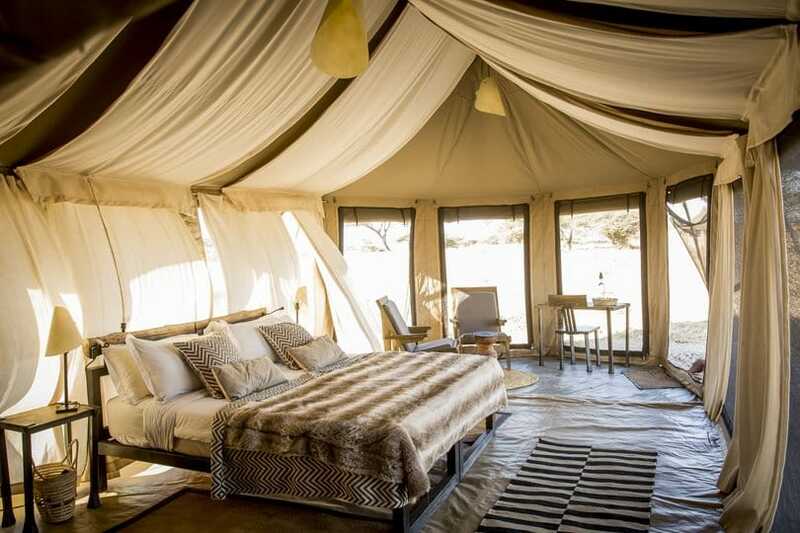 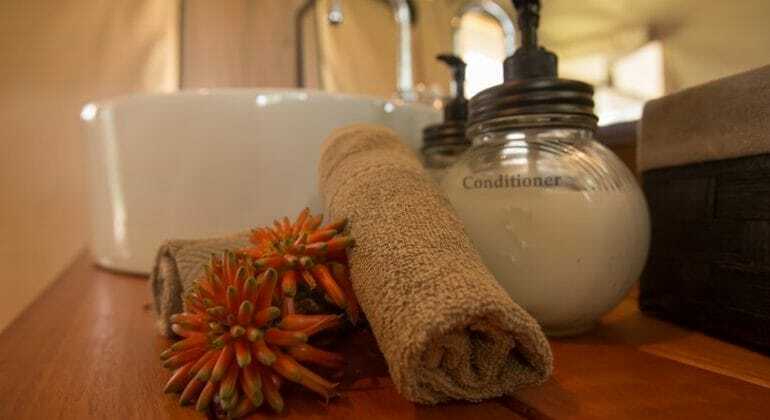 Namiri Plains rates are per person per night and include: Full board accommodation, all house drinks (except champagne), scheduled open-vehicle game drives, walking safaris, transfers to/from Seronera Airstrip. 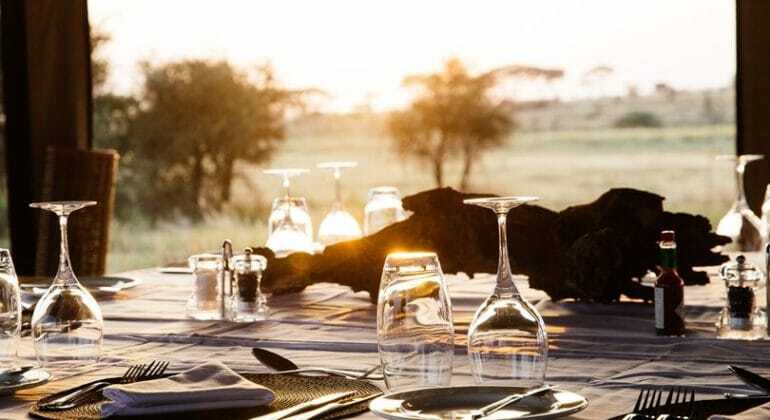 Rates below exclude: Park fees, camping fees, transfers, flying doctors/medical evacuation insurance, flights and airport taxes, gratuities, items of a personal nature, additional lunch (picnic or in house) US$25 per person. 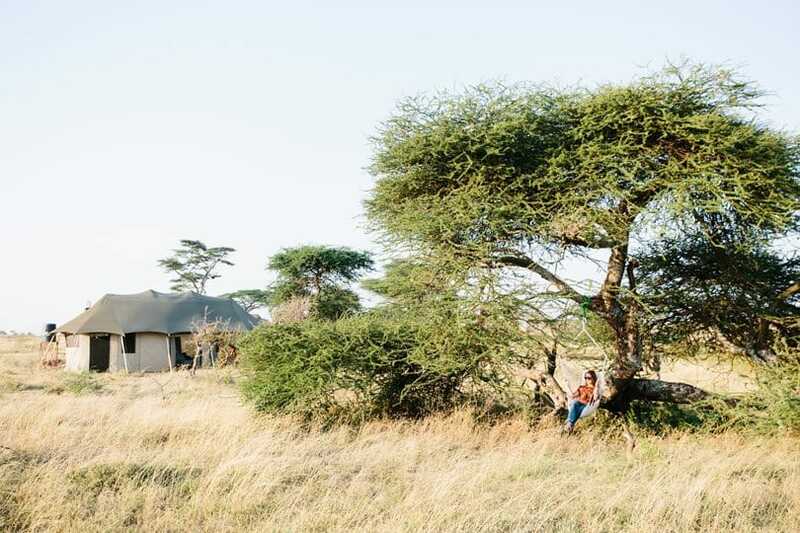 Children above the age of 5 are welcome at Namiri Plains.